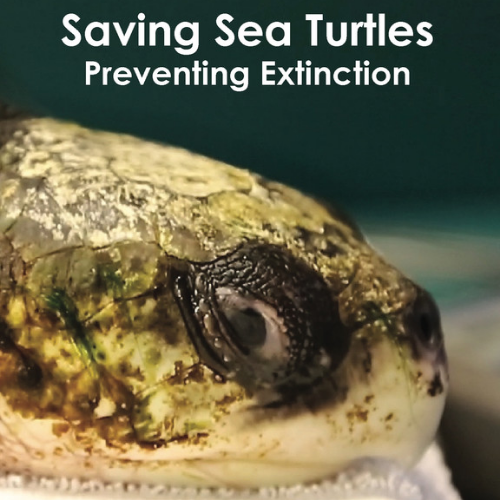 Over the last decade, the number of stranded turtles has steadily increased, but the late autumn of 2014 saw an unprecedented event as more than 1,200 cold-stunned sea turtles washed ashore. This massive wildlife emergency marshaled an inspiring response within and beyond Massachusetts, that reached from individuals to the United States military, involving over 10 states and 21institutions. It even showcases "the largest airlift of an endangered species probably anywhere in the United States, quite possibly the world."